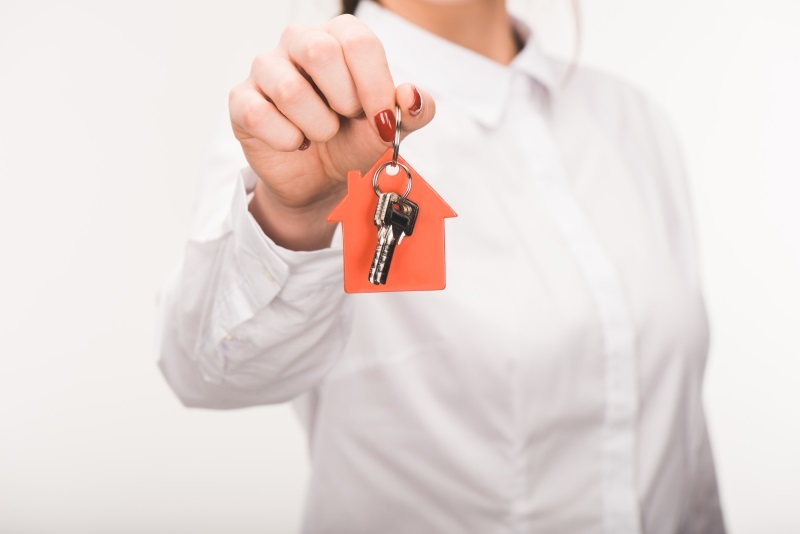 Selling a house can be a daunting process for just about anyone, especially those who haven’t gone experienced it themselves or don’t’ have close friends or family who have either. Luckily, real estate has been around for centuries and a ton of helpful resources based on research and statistics exist to make the process a much more streamlined one. One of the pressing questions any potential seller comes across is “when is the best time to sell?” The answer to that can be a bit complicated, but with a bit of digging, you can find it. Here are five tips for determining the best time to sell. According to top real estate agents in the United States, early spring is the best time to sell a house in the United States. They ranked March, April, and May as the best months and November and December as the worst months. It’s important to note, though, that their recommendations are likely based on where they operate, and many areas in the United States have different climates, weather patterns, and geography! Like we just mentioned, every market is different. In Louisiana, our seasons don’t change drastically compared to states like Michigan and Maine, where winters and summers vary by a lot. With that being said, look into when homes are being sold the fastest or when homes are being sold for the most money. In just about any case, a real estate agent is going to make the best recommendations on when the best time to sell a house in your specific area will be. They’ll take factors including the local market, the population, and the season into consideration in order to make an educated decision on when you should list your home. When it comes to selling something as expensive as a home, try to take as much of the guesswork out as possible. If you’re not in any particular hurry to sell your home, then keep an eye out for what’s going on in the country regarding housing prices and mortgage rates. If housing prices are on the rise, it may be worth it to wait a little bit before selling. Further, if mortgage rates are at a low, then selling sooner rather than later may be a smart move. Some of the best advice surrounding selling a house revolves around what works best for you and your timeline. Don’t stress yourself out by trying to plan around specific months if it’s going to put you in a tricky position. One of the best tips for selling a house is to understand that it’s a long process, so do what you can to make it a comfortable one. If you’re located in the New Orleans area and you’re selling your home, start with a quality inspection. Spotlight Home Inspection provides high-quality and comprehensive home inspections at a fair price because we want to help you with the selling process as much as possible. Contact us today!